Manufacturer of a wide range of products which include air furnaces and air dyer. Being a noteworthy enterprise of this industry, we are offering a wide spectrum of Air Furnaces. Consume less fuel gas, our offered air furnace is checked on various quality parameters for to ensuring the quality. 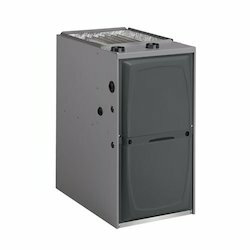 The air furnace offered by us is well known in the market for its performance & quality. Additionally, our offered air furnace can be availed by our clients in customized options at competitive prices.